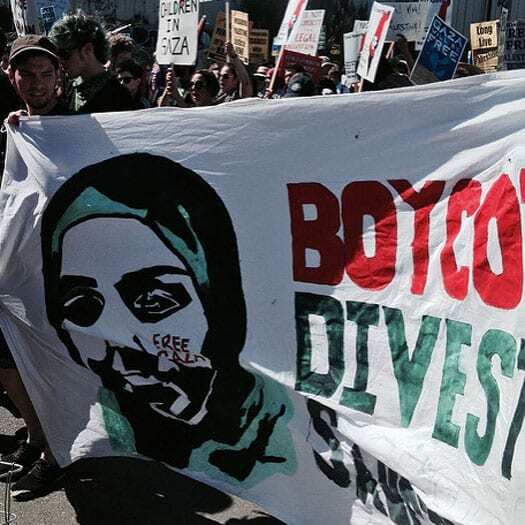 A recent article by Josh Nathan-Kazis in the Forward examines an advocacy strategy that has existed since 2015, a child of several nonprofit organizations that oppose calls for a boycott of Israel to protest of the lack of progress toward a solution to the Israel-Palestine conflict. According to the article, in 2010, an Israeli think tank, supported in part by funds raised by an American nonprofit, offered its recommendations for a more effective pro-Israel advocacy strategy. And with that, all that apparently remained was to find a way to implement it in ways that are not only duplicitous but highly unethical and downright abusive, all under the cover of a few nonprofit players. By 2015, things were in full swing. “With the anti-Israel people, what’s most effective, what we found at least in the last year, is you do the opposition research, put up some anonymous website, and then put up targeted Facebook ads,” the ICC’s executive director, Jacob Baime, said in footage surreptitiously recorded in 2016 and included as part of an unaired documentary produced by Al Jazeera, portions of which were leaked online. Another advocate for this aggressive advocacy strategy, speaking before the leadership of the American Jewish Congress, explained that the goal of this effort should be that those they opposed should not be able to leave their homes “without being reminded, peacefully, morally, legally, that we know who you are.” The implication is that this shaming should extend to the employers and the children of those against whom they were advocating. Freedom of the press is one of democracy’s cornerstones. The United States is vocal about this principle on a global level, but how does that square up with the systematic harassment of Laura Poitras?